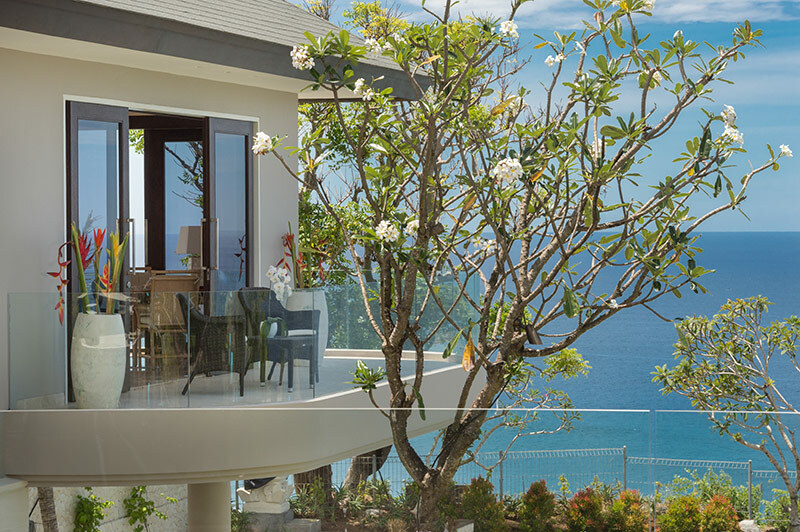 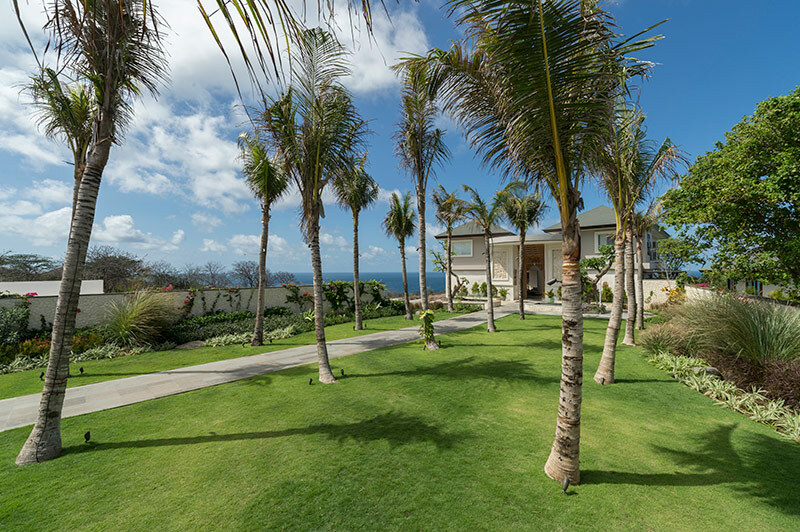 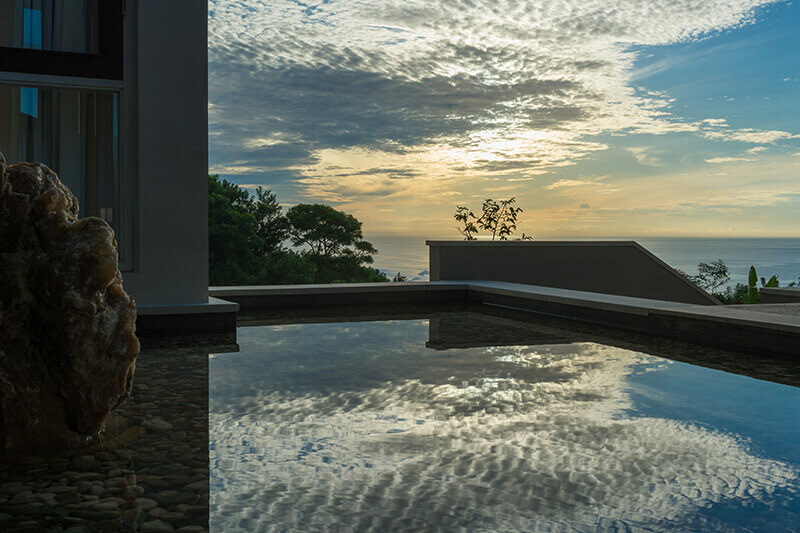 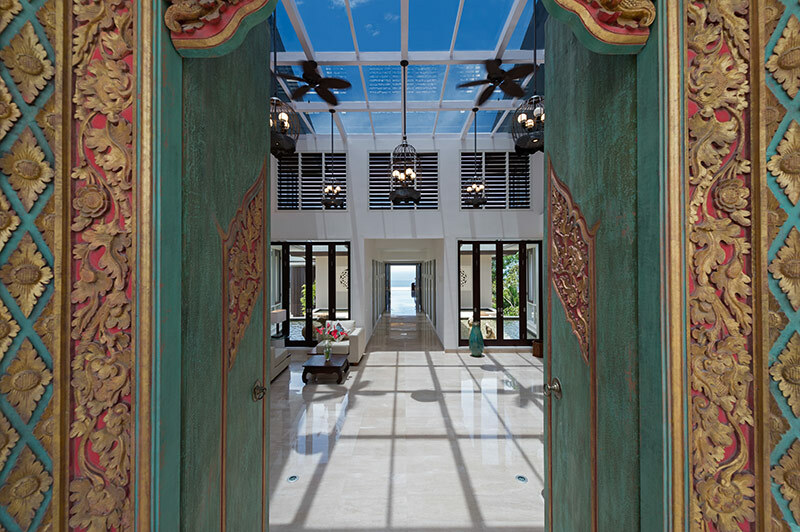 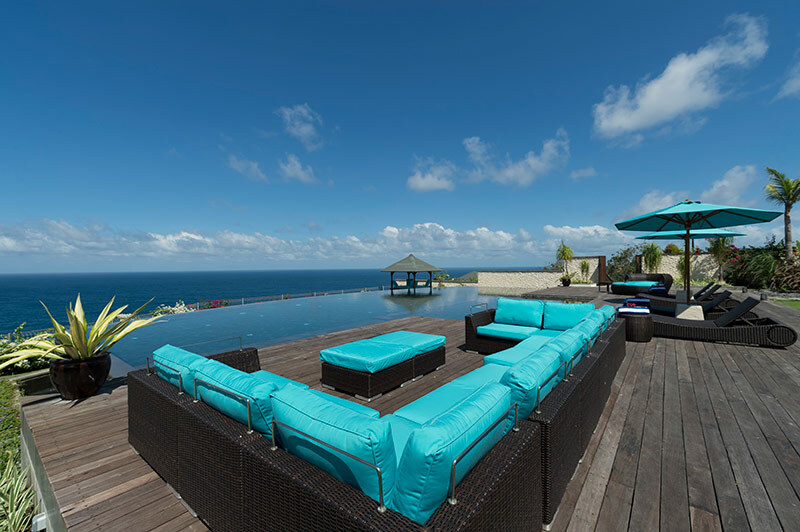 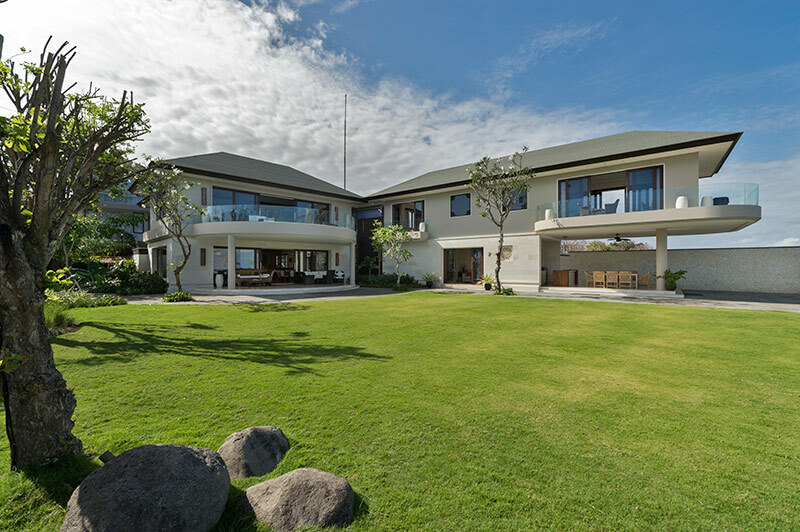 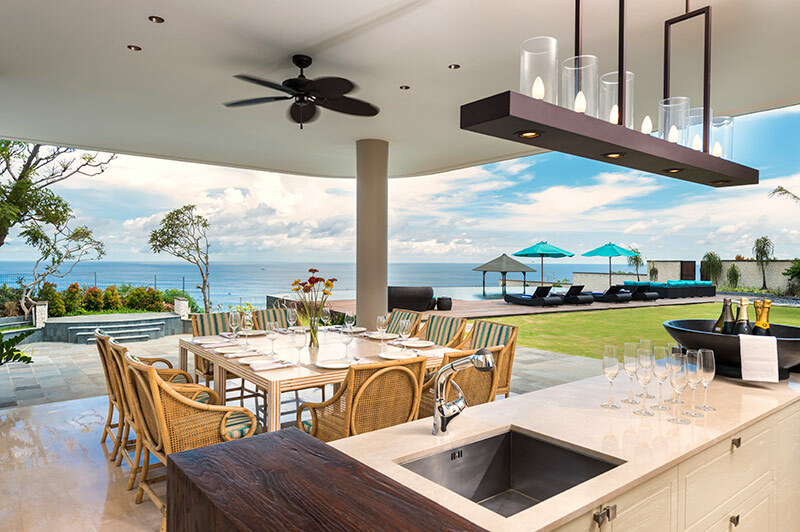 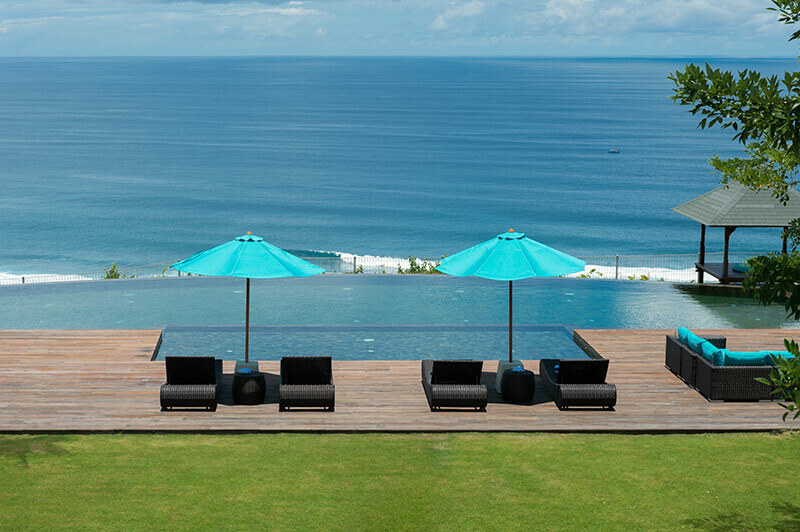 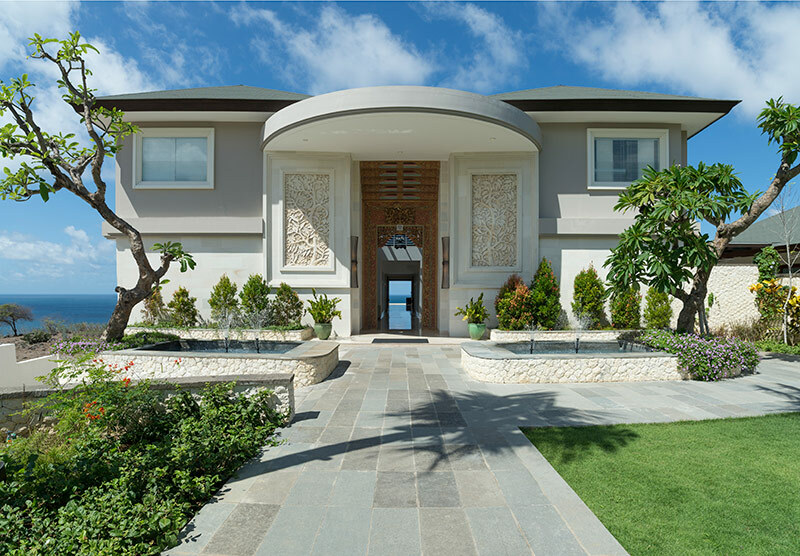 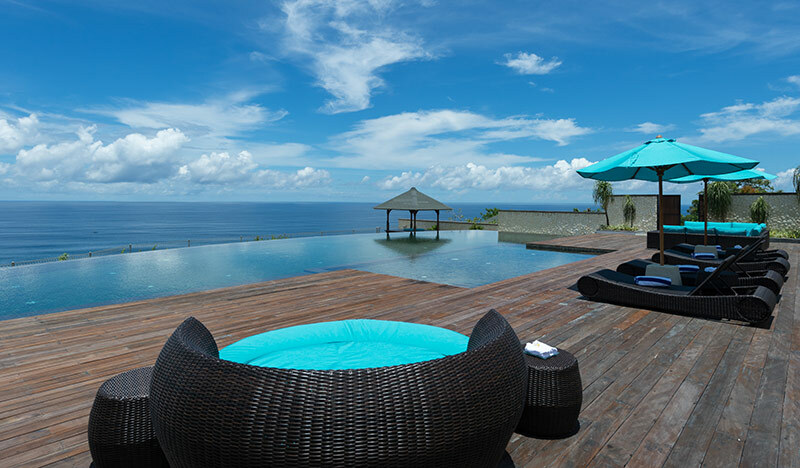 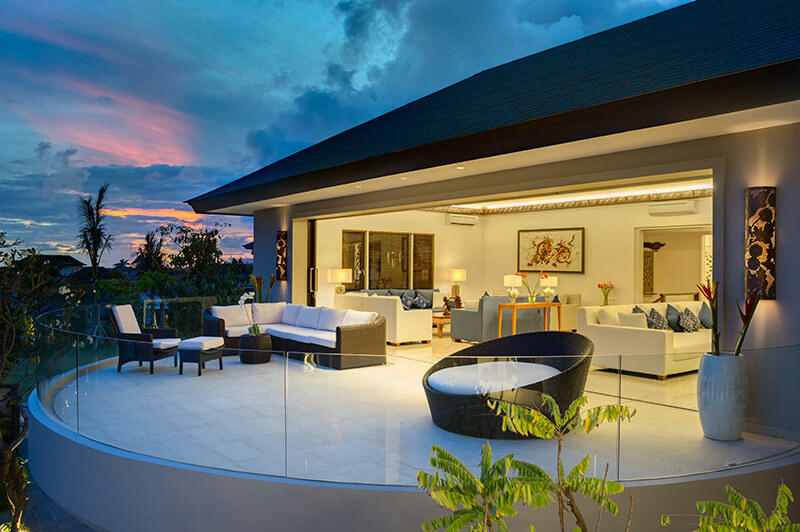 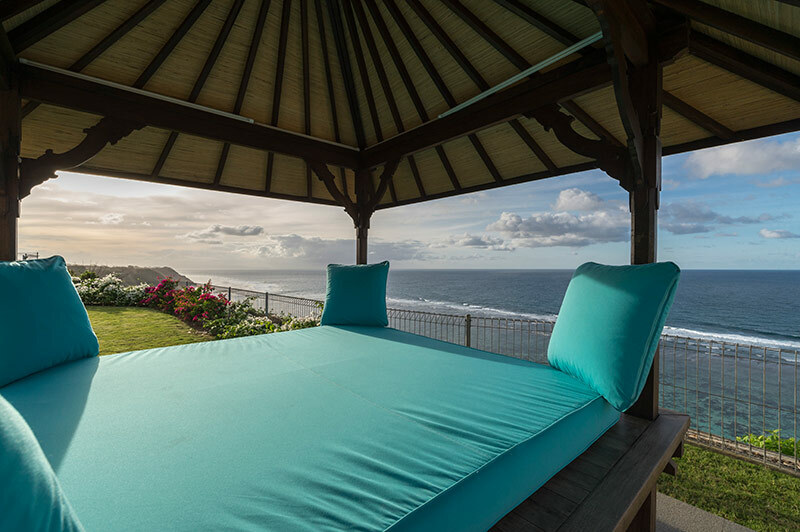 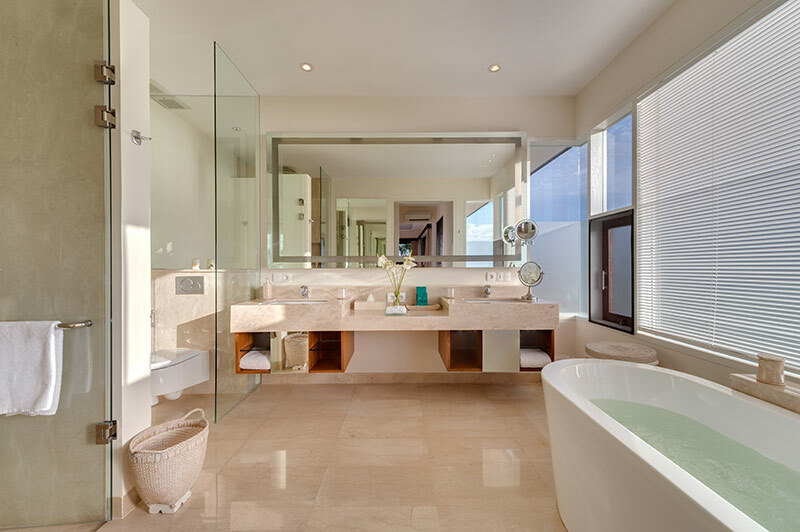 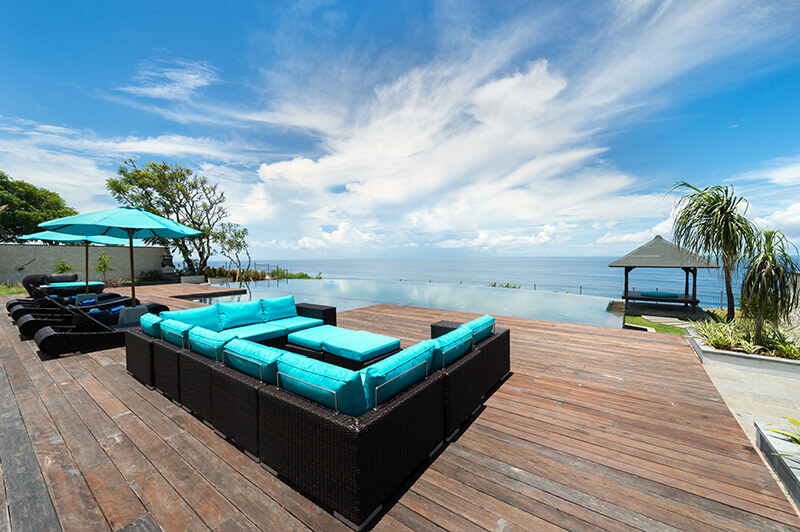 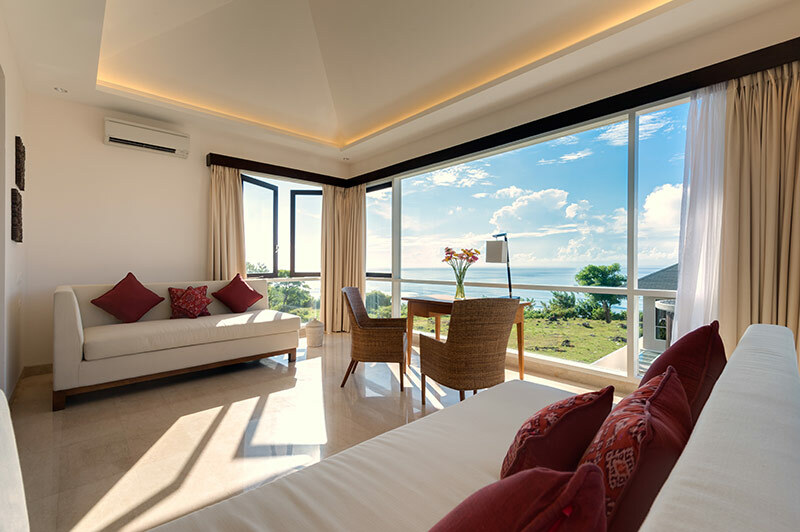 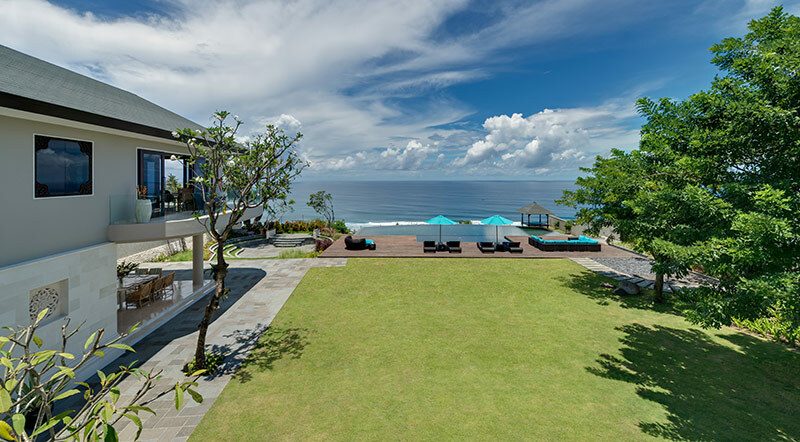 An absolutely amazing Villa with breathtaking views over the Indian Ocean. 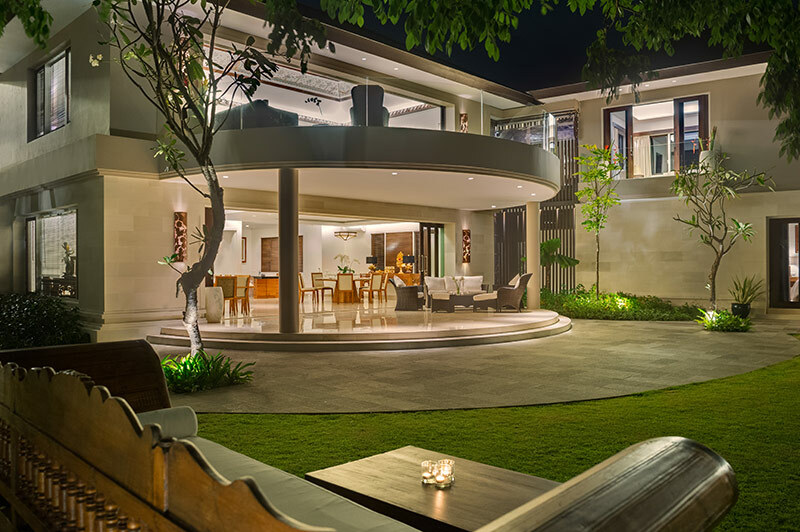 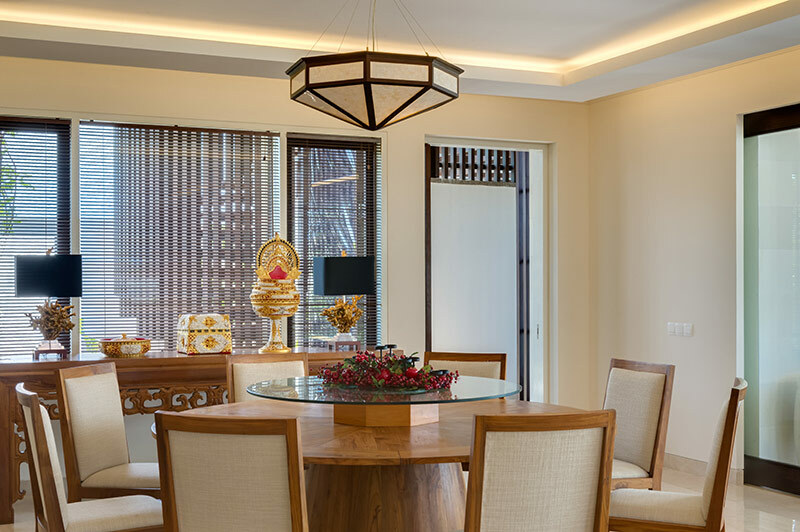 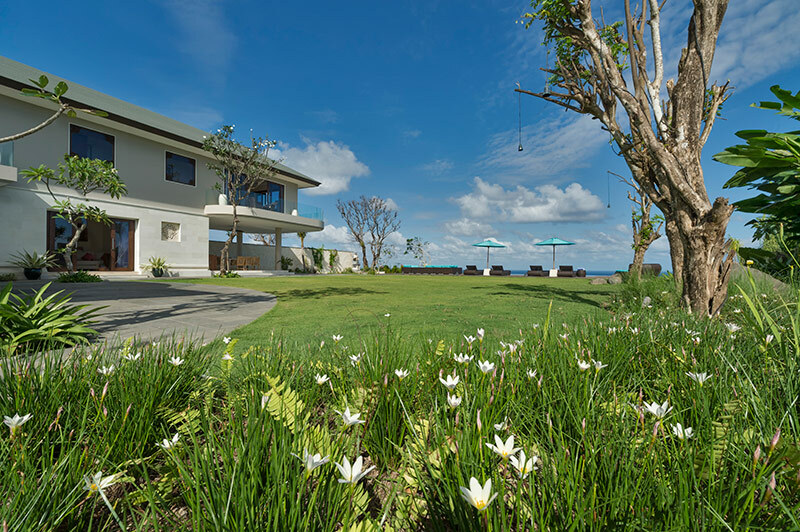 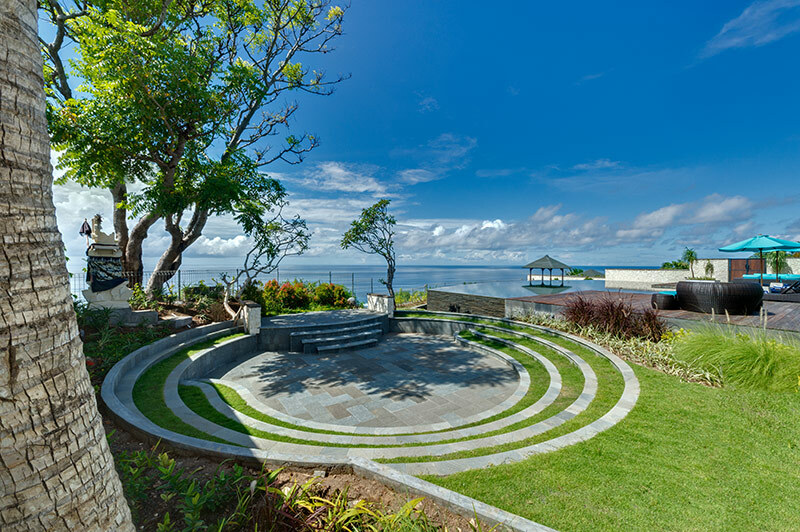 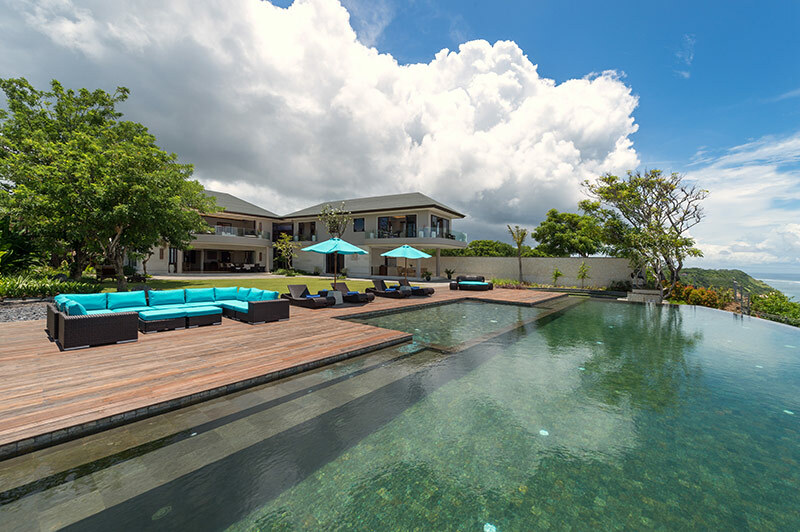 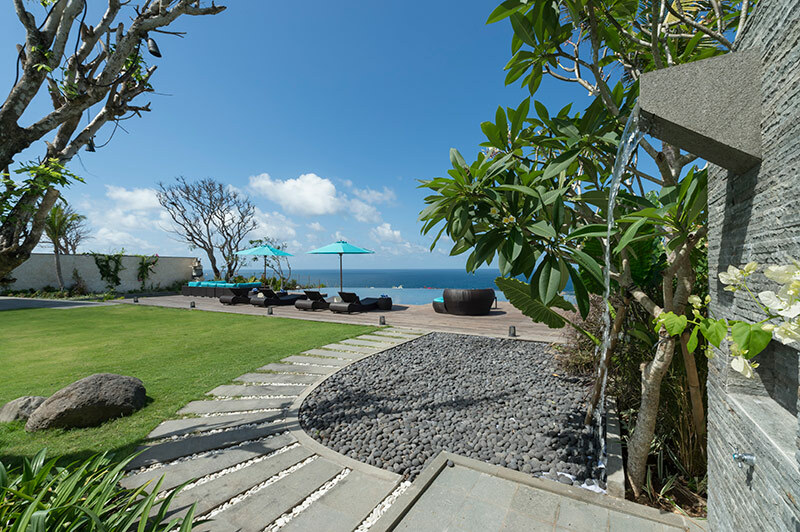 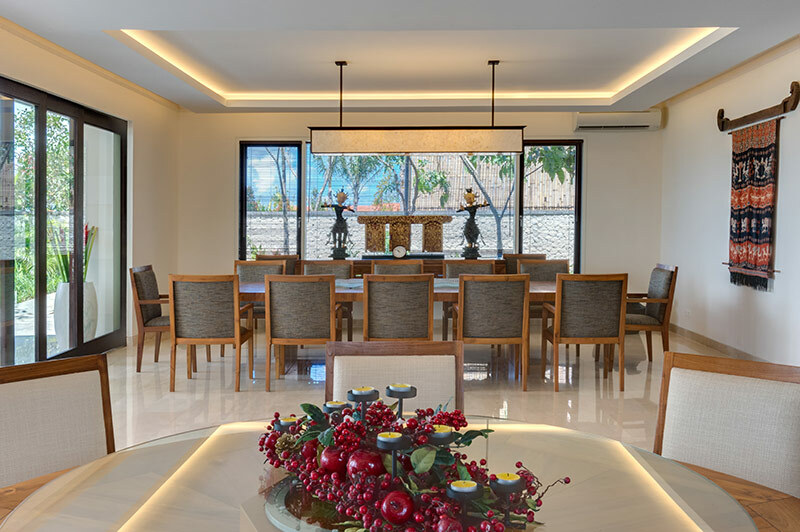 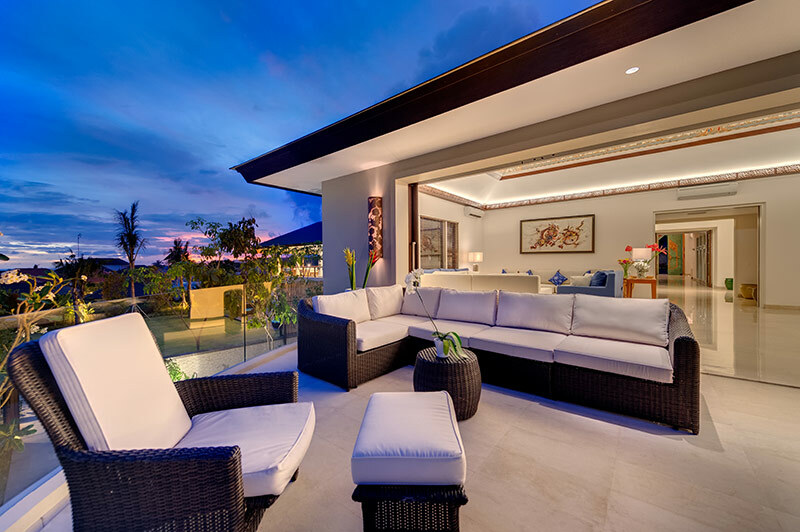 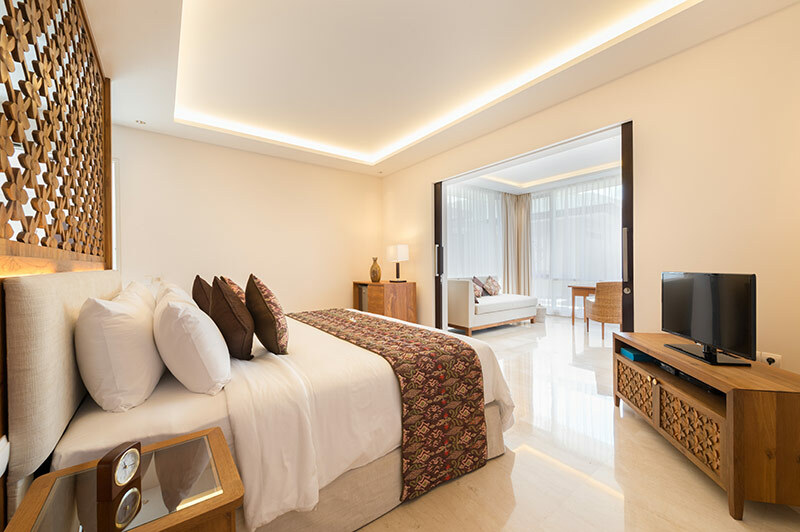 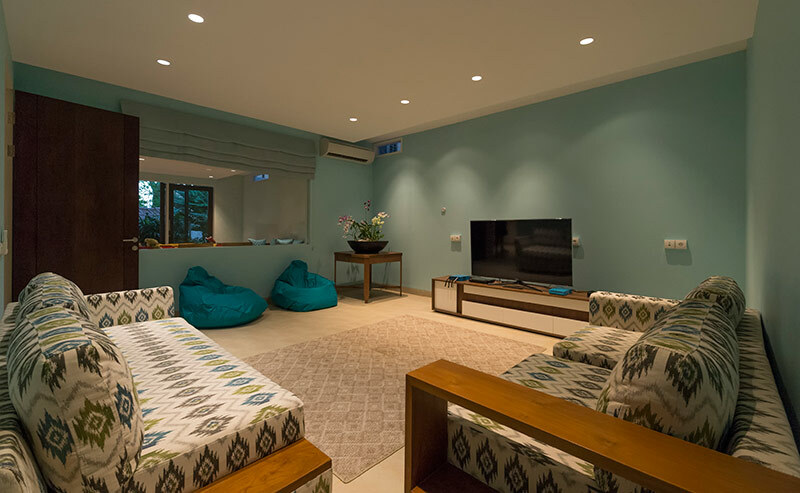 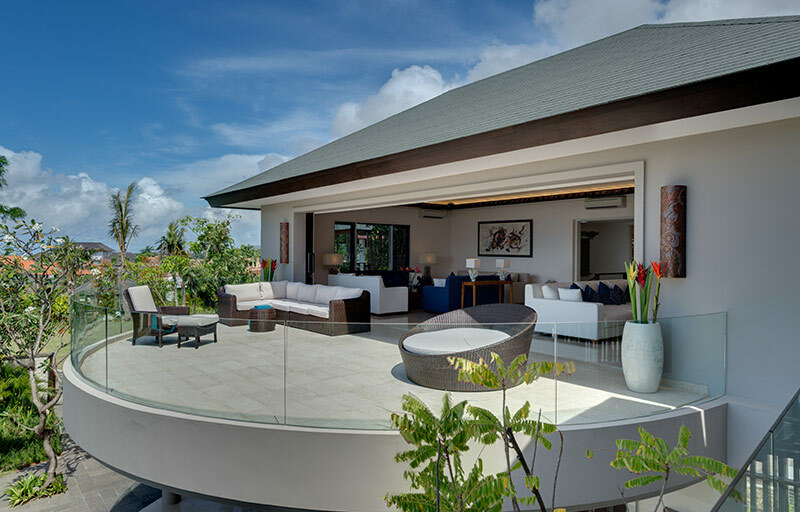 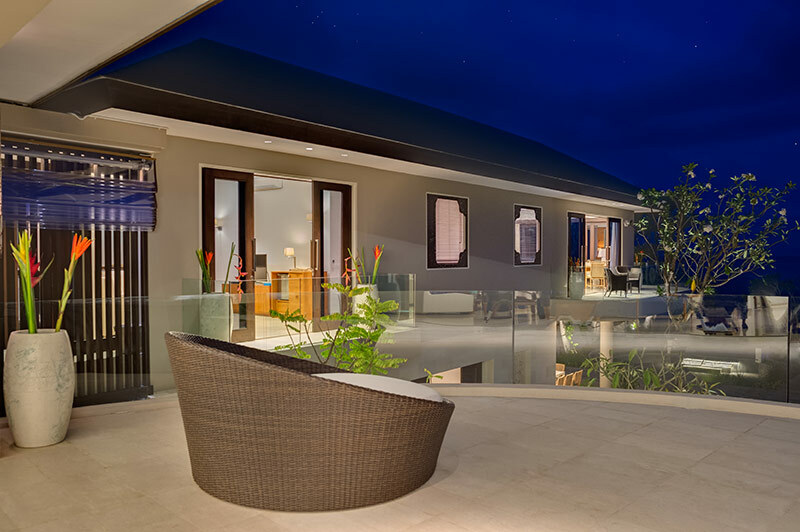 This lovely villa is located in the private location of South Kuta.There are little developments in this part of Bali, which will truly provide you with privacy. 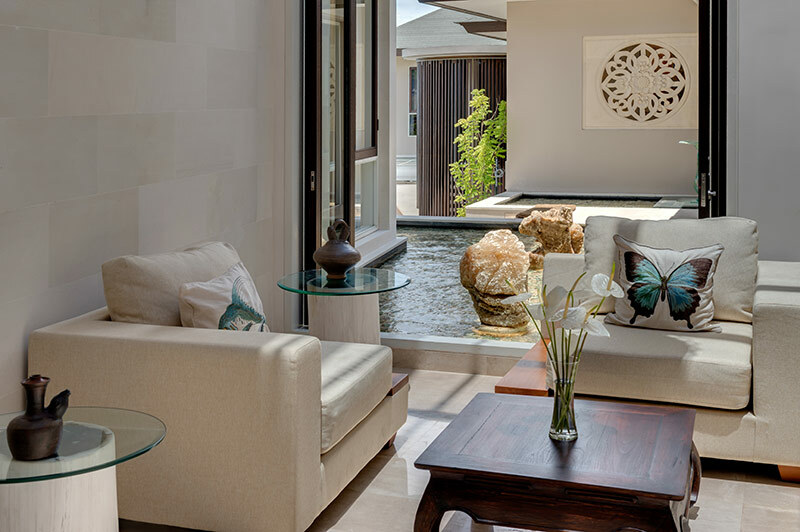 Despite its tranquil atmosphere, The villa is located within easy reach of famous beaches, restaurants and beach bars. 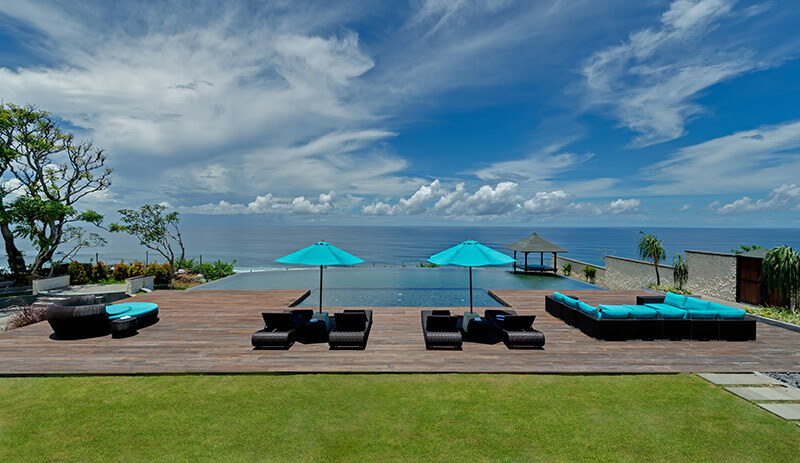 This property is an absolutely special and magnificent place, which will make your holidays special. 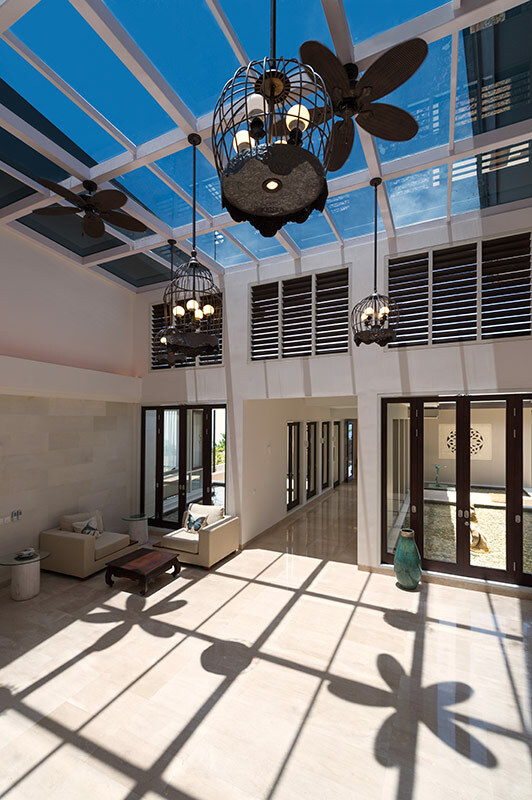 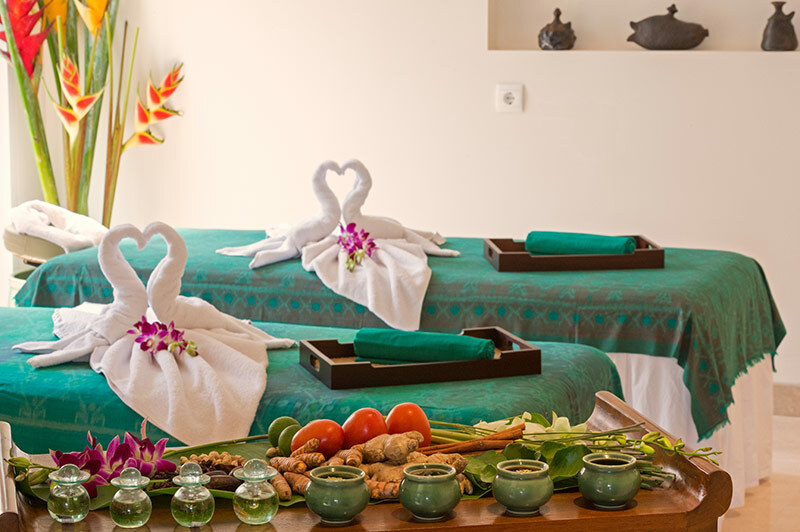 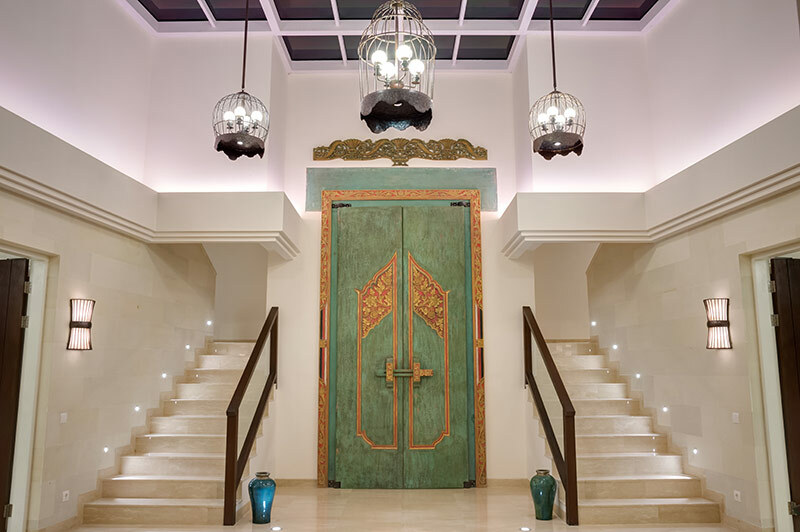 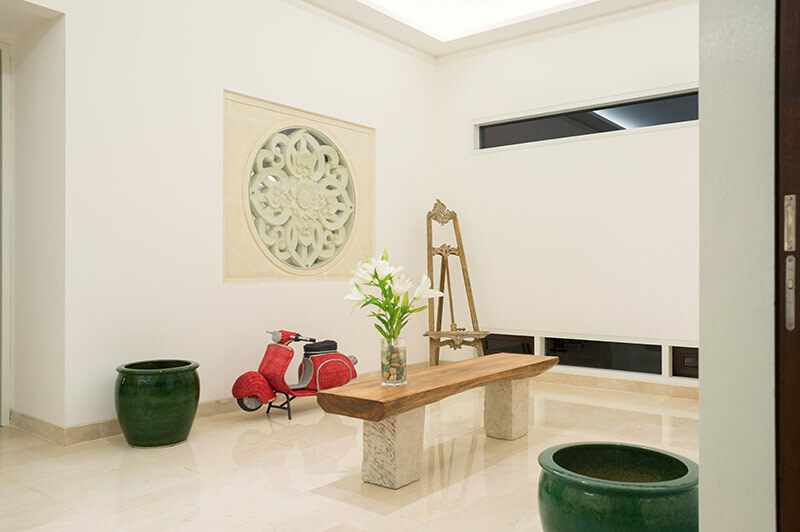 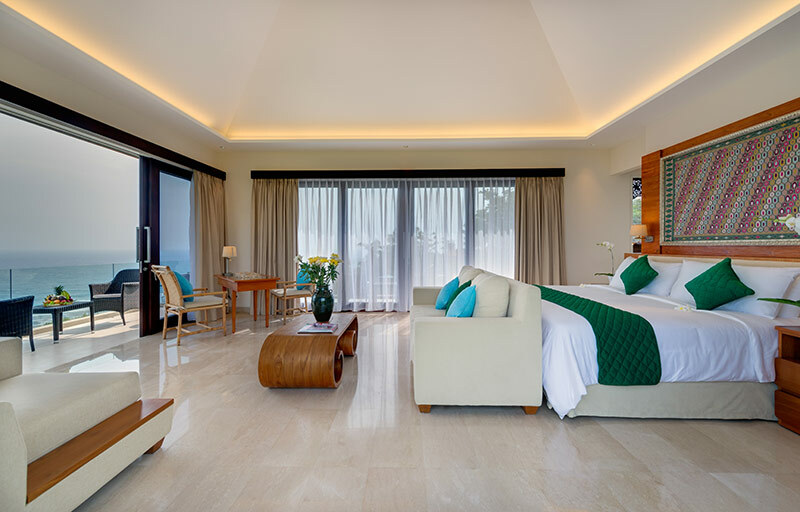 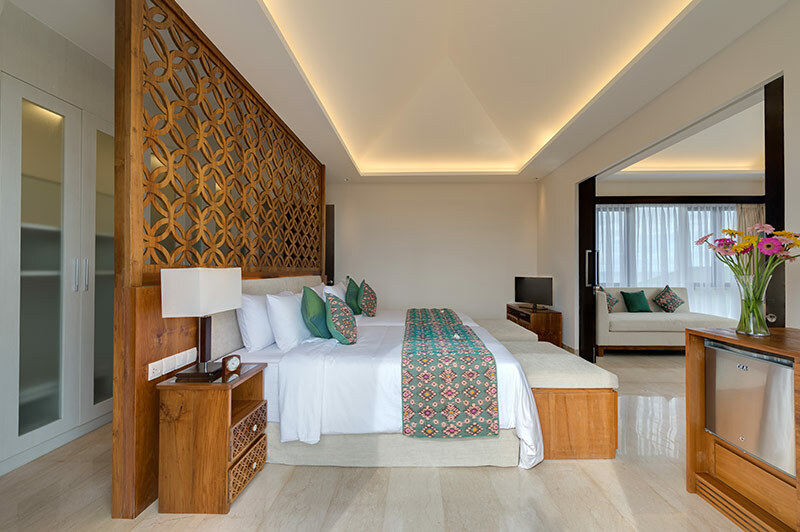 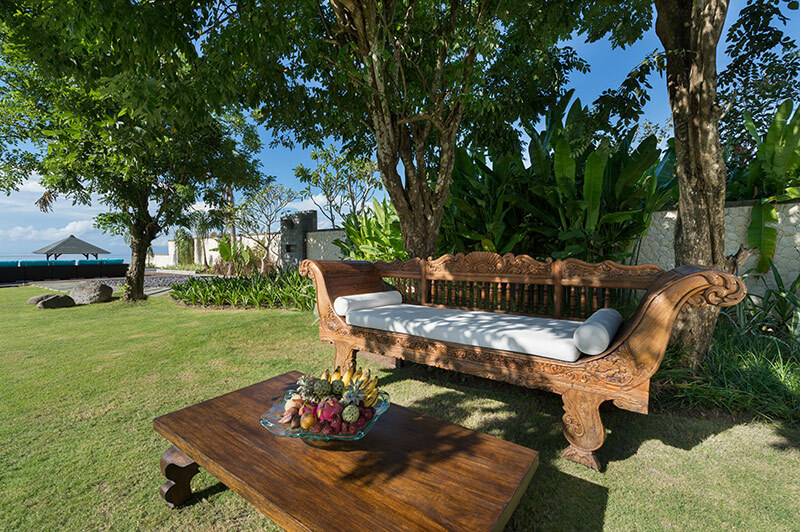 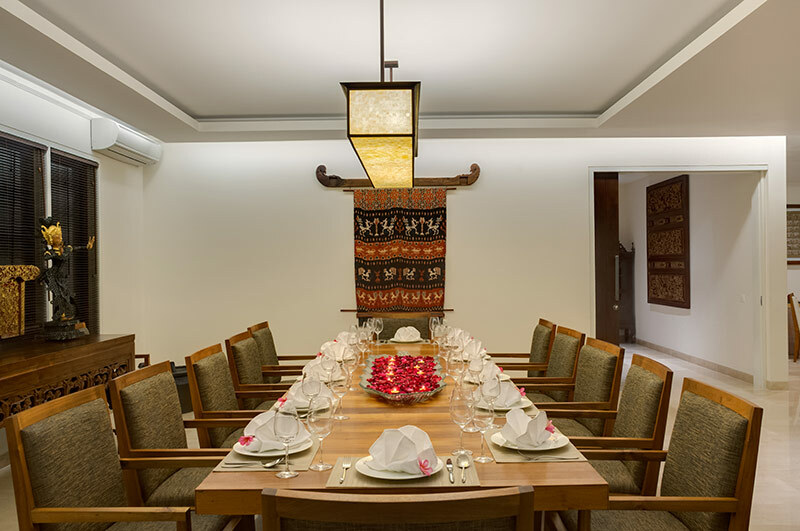 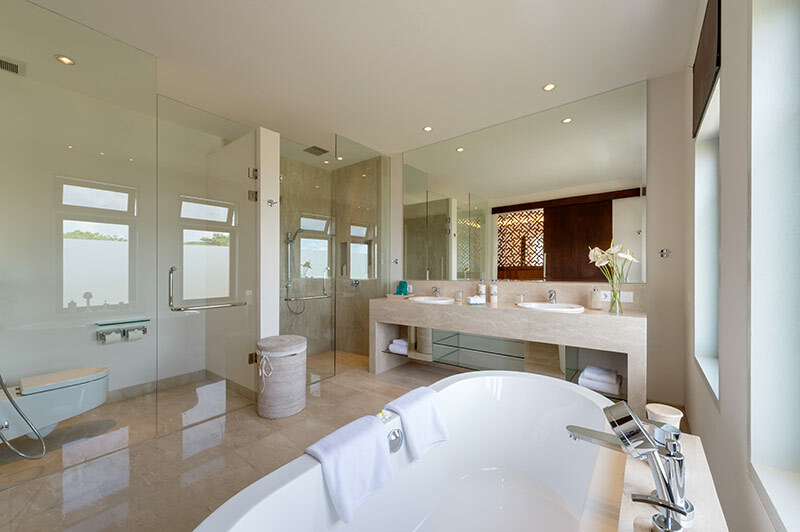 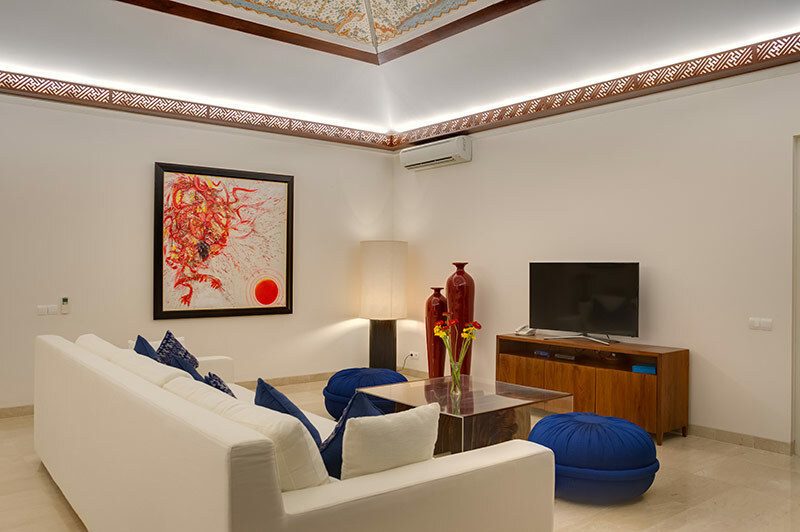 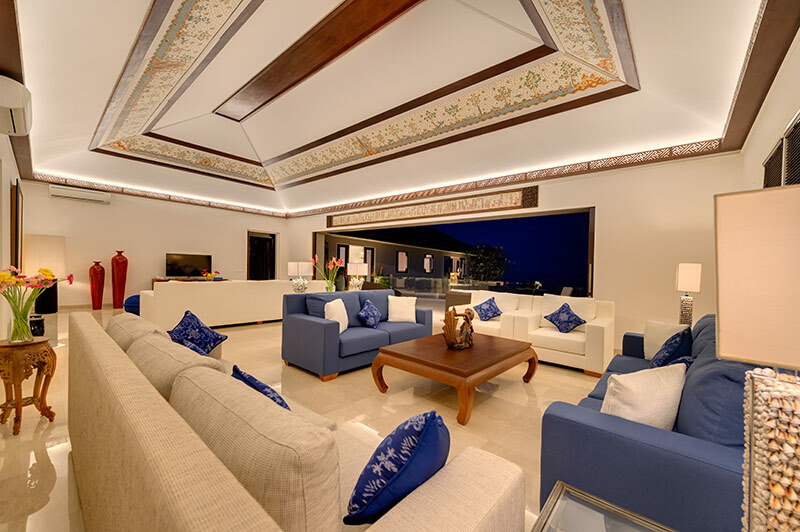 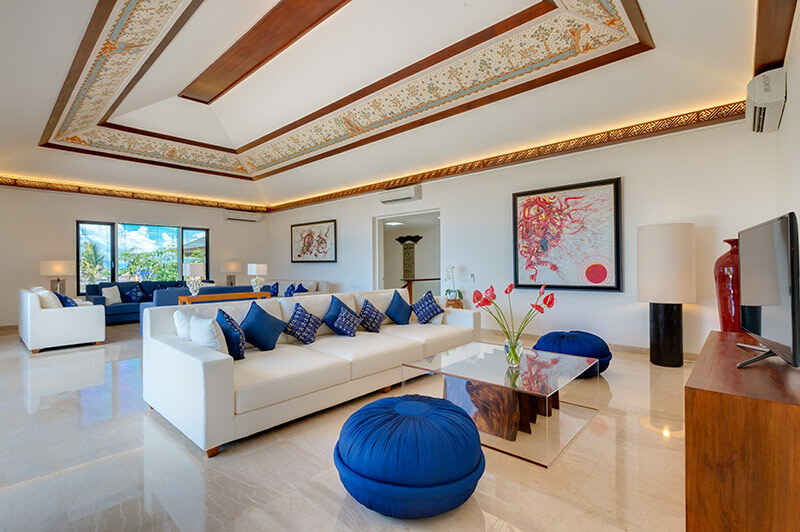 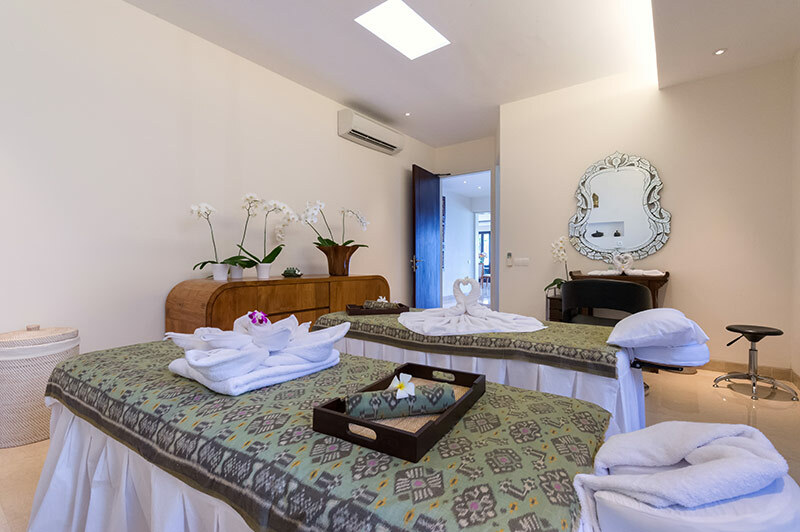 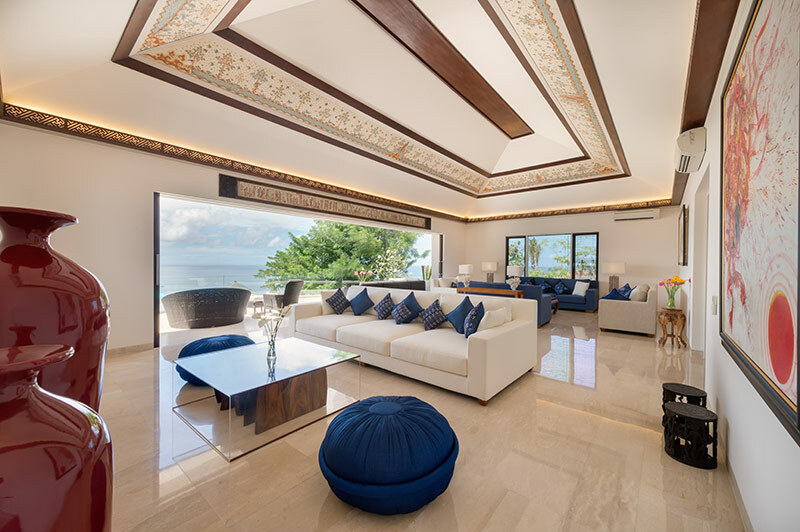 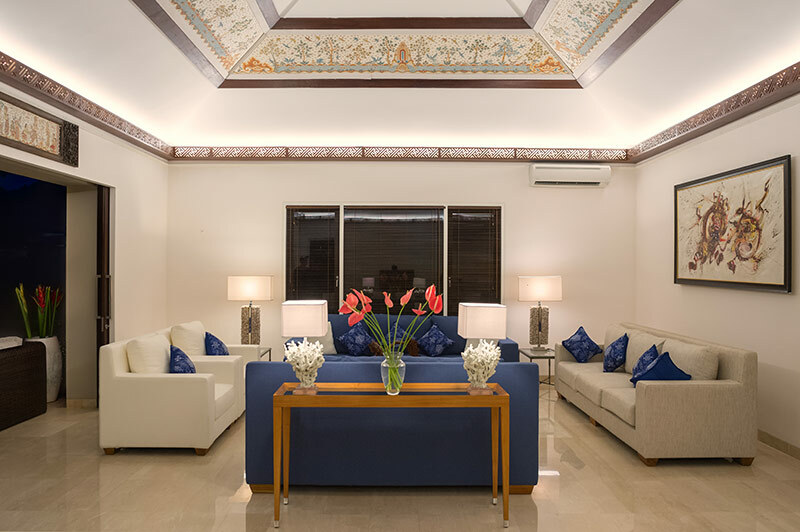 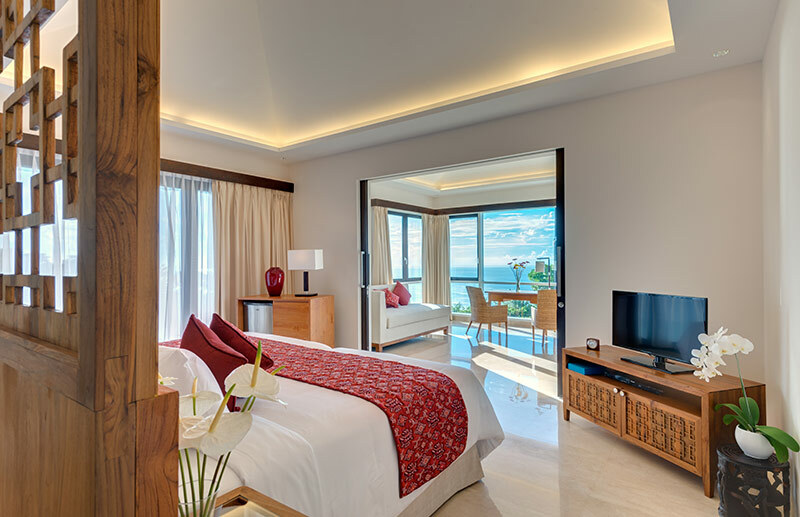 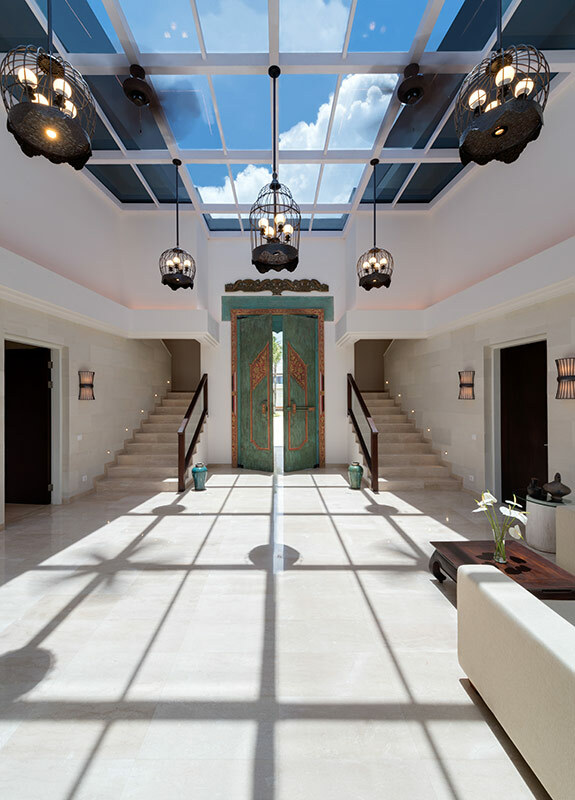 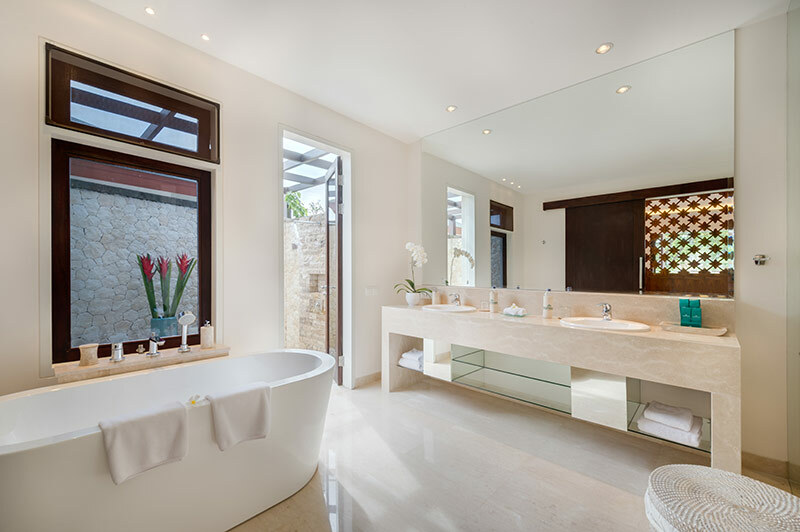 You will be truly amazed by its breathtaking decor, design, top-quality furnishings and facilities when you first enter the Villa. 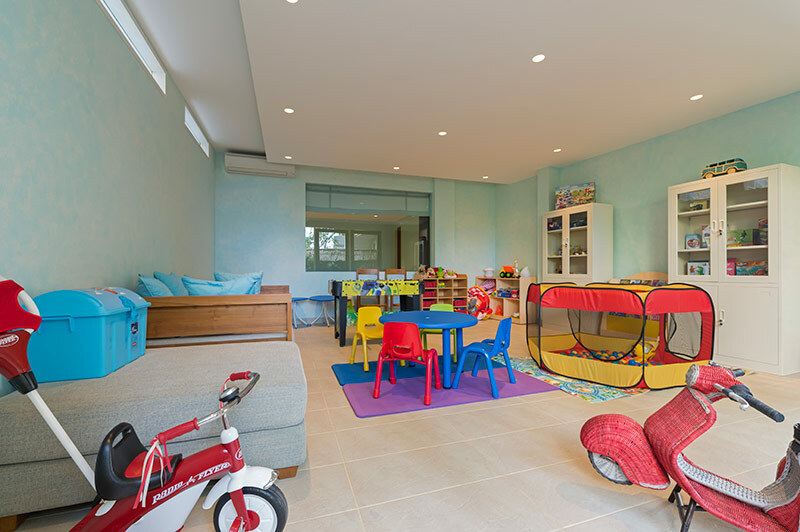 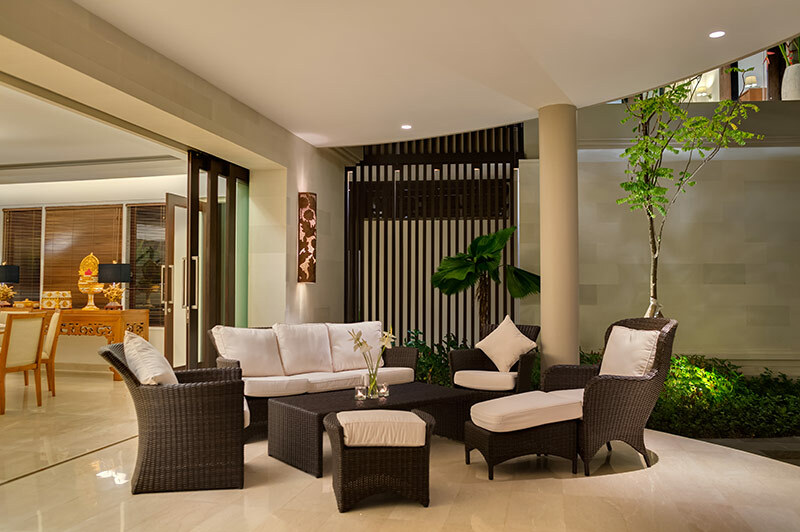 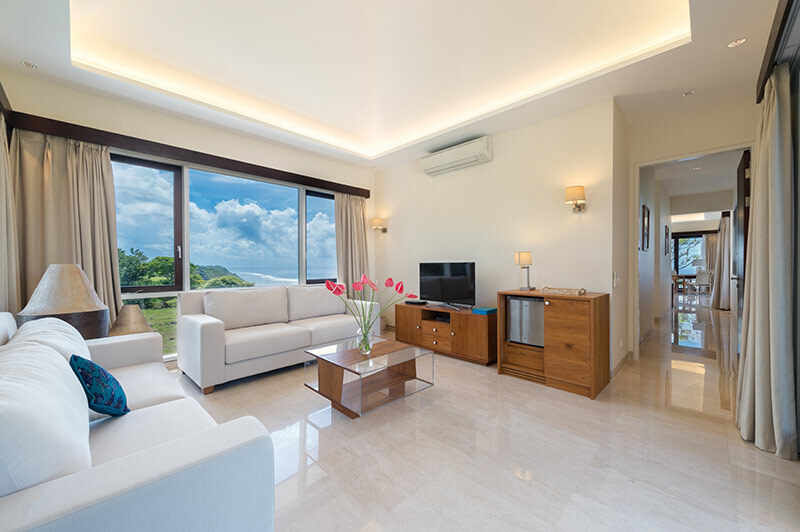 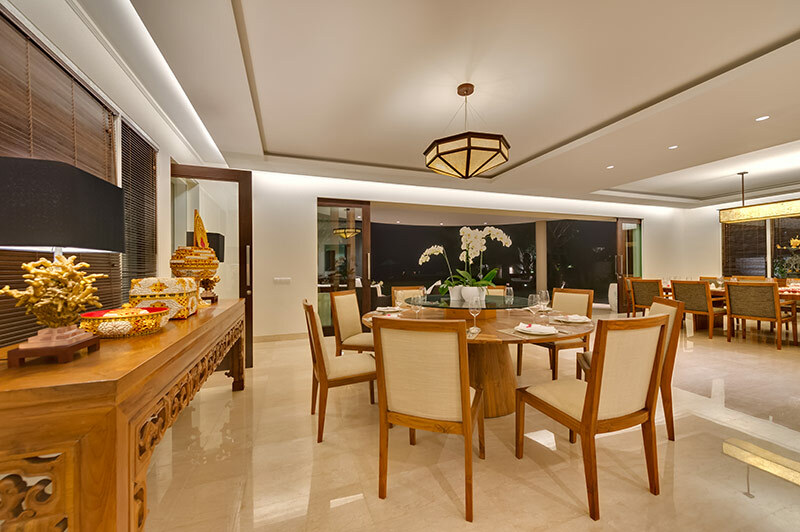 Moreover, it offers incredibly spacious living areas that you will unconditionally enjoy.